****Open House cancelled****This charming ranch is the perfect place to call home! The main floor consists of a living room, kitchen, bathroom, and three bedrooms. There is a large deck off the kitchen which overlooks a spacious backyard. There is also a finished basement. 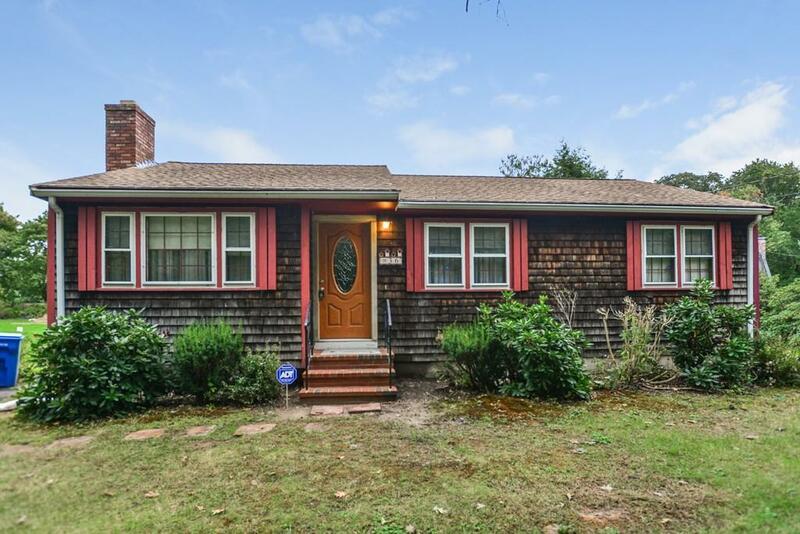 Highlights include central AC, a fireplace, a picture window, wood floors, wall-to-wall carpeting, and built-in's. This home has tons of potential! Call to set up an appointment to view this property before it is too late!